Your whole life is ahead of you! As a thank you gift for joining my email list, please enjoy this inspirational picture-book with 10 simple strategies you can use to keep moving forward, step by step. It's the perfect remedy for those moments when you feel stuck and don't know what to do next. 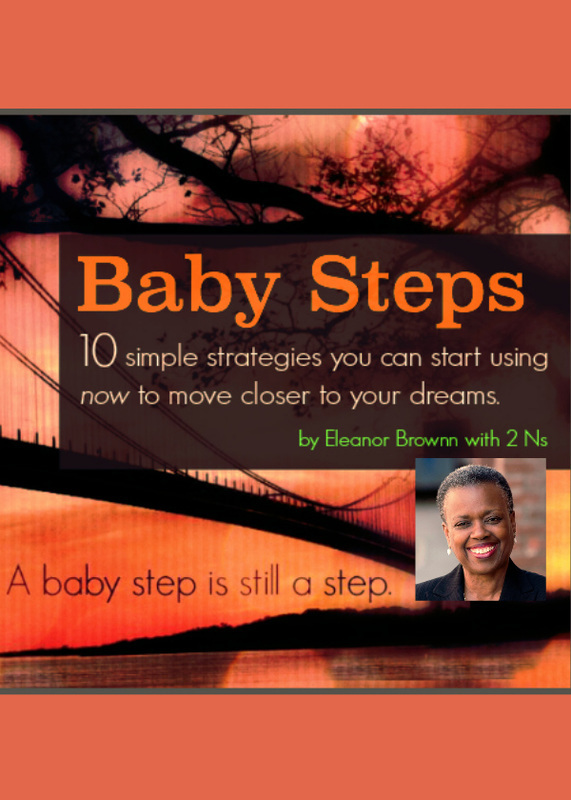 Click here to download it to your mobile phone, laptop or tablet and always have your copy of Baby Steps with you.